Active adult homebuyers are settling down in destinations such as Phoenix, Las Vegas and Atlanta. Today's active adults have many options when it comes to retirement destinations. Affordable, amenity-rich communities can be found in rural areas, in suburban neighborhoods and near urban centers. Retirees can opt for coastal shores, mountain vistas or arid deserts. In recent years, some of the fasting growing areas for retirees and active adult communities have included the following diverse cities. 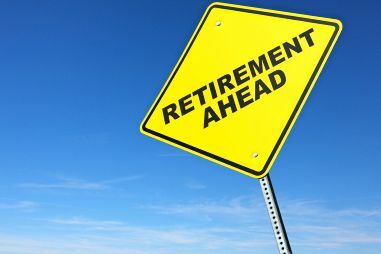 Phoenix has long been a retirement oasis and retirees today are continuing to discover its appeal. The Phoenix area typically offers over 330 days of sunshine each year, making it a great place for retired golfers and outdoor enthusiasts. Phoenix suburbs feature many resort-style active adult communities, as well as shopping centers, restaurants and top-ranked healthcare facilities. The world-famous Las Vegas Strip may be a hot spot for tourists, but the Las Vegas area has also become a popular retirement destination for active adults. Impressive active adult communities feature exciting amenities and social activities, while the sunny weather is perfect for outdoor recreations. Here retirees will find beautiful suburban homes within easy reach of world-class entertainment. Active adults who want a more mild climate which still has four seasons are discovering the beauty of Raleigh-Durham. This popular North Carolina area, also known as the Research Triangle region, offers urban attractions and close proximity to coastal resort destinations like Myrtle Beach. Raleigh-Durham also features some of the country's best healthcare through Duke University Health System. For many active adults, the Atlanta area offers the ideal setting for a Southern retirement. The city provides urban attractions including diverse restaurants and shopping districts, professional sports teams and cultural venues. Lovely suburbs include a wide range of active adult communities, often featuring resort-style amenities like golf courses, tennis courts and state-of-the-art fitness centers. 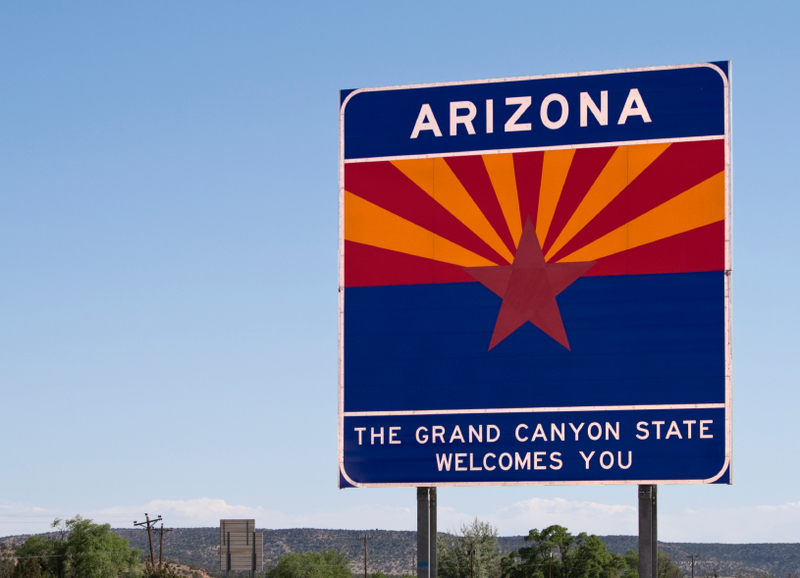 Tucson and Phoenix, Arizona continue to be some of the most popular destinations for retirement. Approximately two hours south of Phoenix and one hour north of the Mexican border, Tucson features a rich history and distinctive cultural attractions. Its higher elevation makes Tucson a bit cooler than Phoenix, yet the area also offers hot summers and mild winters. Just a few of the area's popular annual events include the Tucson Gem and Mineral Show, the Tucson Rodeo and the Tucson Folk Festival. While many Florida-bound retirees head further south to areas like Tampa or Miami, many active adults fall in love with Jacksonville. Located on Florida's northeastern coast, Jacksonville is the largest city by area in the country. Yet its relatively smaller population keeps the city from feeling congested. Along with typical urban attractions, Jacksonville boasts over 57,000 acres of parks which feature hiking trails, bridle paths, playgrounds, athletic fields and boat launches. As the capital of Virginia, Richmond is a city with a rich history. The area features a number of museums and historic sites, such as St. John's Church and the John Marshall House, as well as modern attractions, like restaurants, shopping districts and entertainment venues. Active adults who wish to settle in the Richmond area often choose communities in popular suburbs like Glen Allen and Mechanicsville. Set in Eastern Tennessee, Knoxville is a small city which offers a quiet, yet active retreat for retirees. The city features a thriving arts and music scene, as well as many popular annual events. Each April, the Dogwood Arts Festival provides over two weeks of arts and crafts, food and live music. Just a few of the city's other events include the East Tennessee Chili Cookoff and Boomsday, the country's largest Labor Day fireworks display. Active adults who dream of retiring in Northern California often find their ideal home in Sacramento. The area has a Mediterranean climate with hot summers and mild winters, yet skiers can enjoy the snow at nearby Lake Tahoe. Historic areas highlight Gold Rush-era attractions, while a mix of contemporary shops are found along the Sacramento River. Greensboro, along with Winston-Salem and High Point, is part of North Carolina's Piedmont Triad Cities. The city is located in Central North Carolina, among the rolling hills of the Piedmont plateau. Downtown Greensboro features an eclectic mix of shops and restaurants, while other attractions throughout the city include the Greensboro Historic Museum, Bog Garden and the Greensboro Science Center. In distinctive cities throughout the country, retirees can find fabulous active adult communities, beautiful scenery and exciting attractions.